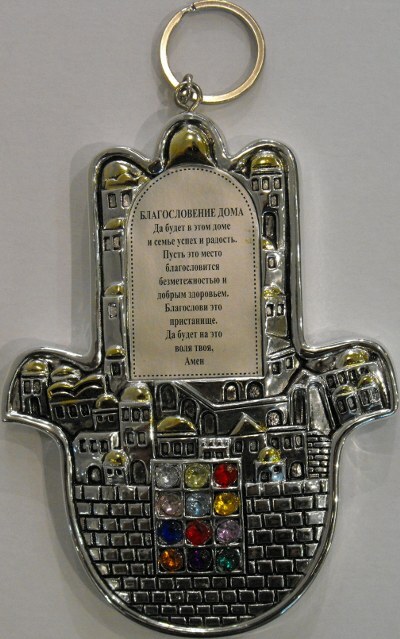 Old Jerusalem Russian Blessing of the Home. 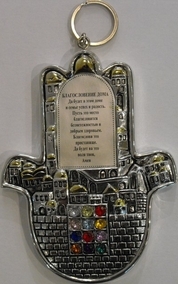 Product Title: Old Jerusalem Russian Blessing of the Home. Plated Silver Old Jerusalem Blessing of the Home. Jewish pray of Blessing for the House in Russian Language. Made in Jerusalem. Decorative design Old city of Jerusalem. Kosher Version.